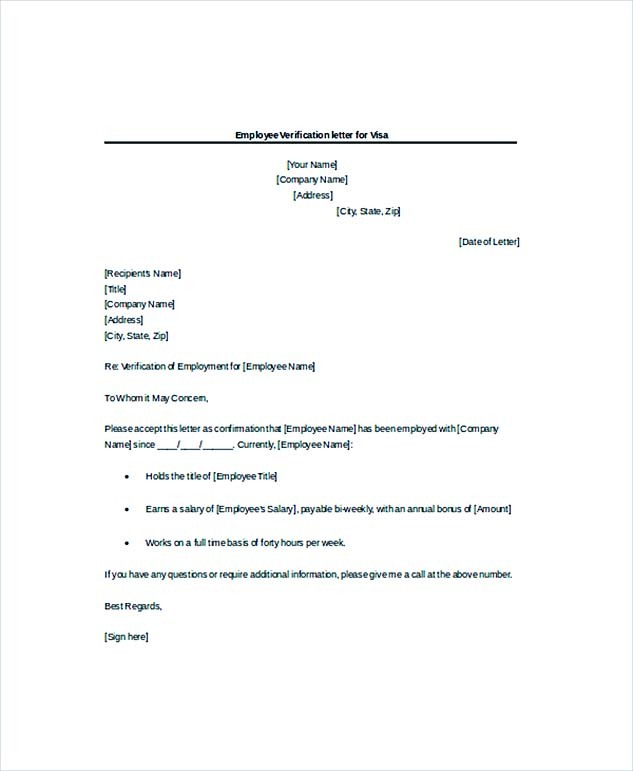 If this is your very first time writing an employment verification letter, then what we will share with you below surely will be a great reference to help you. 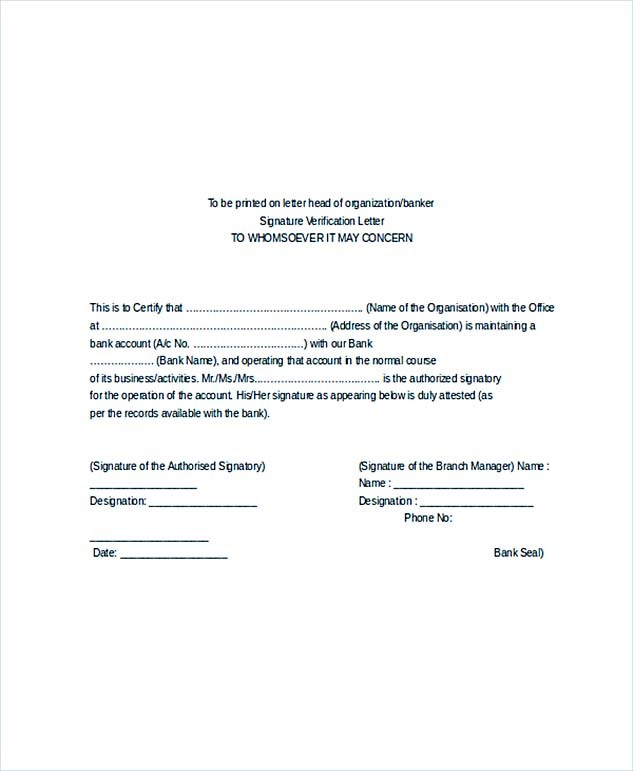 Below are the pertinent details to include in this type of business document. First of all, follow the format of a business letter. 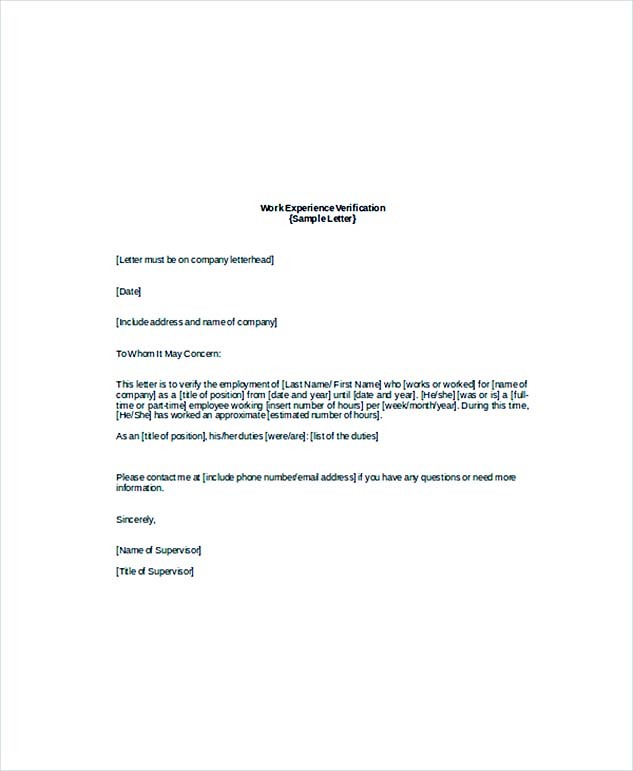 Your letter should follow the business letter format. Include your contact details at the top, followed by the date and the addressee’s contact details, if any. 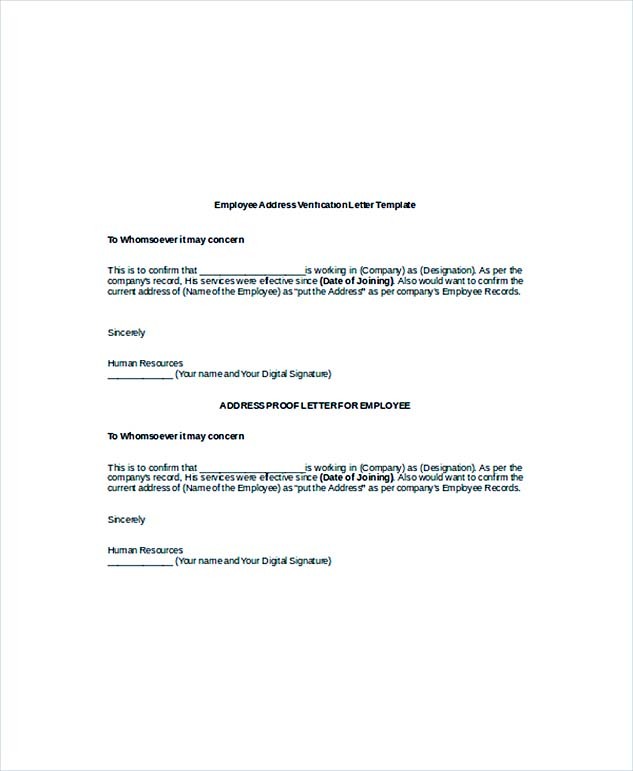 Don’t forget to open the letter with a salutation and handwrite your signature at the end. Keep your letter brief is necessary. The letter shouldn’t be lengthy. Provide only information required and asked. Include all information required. 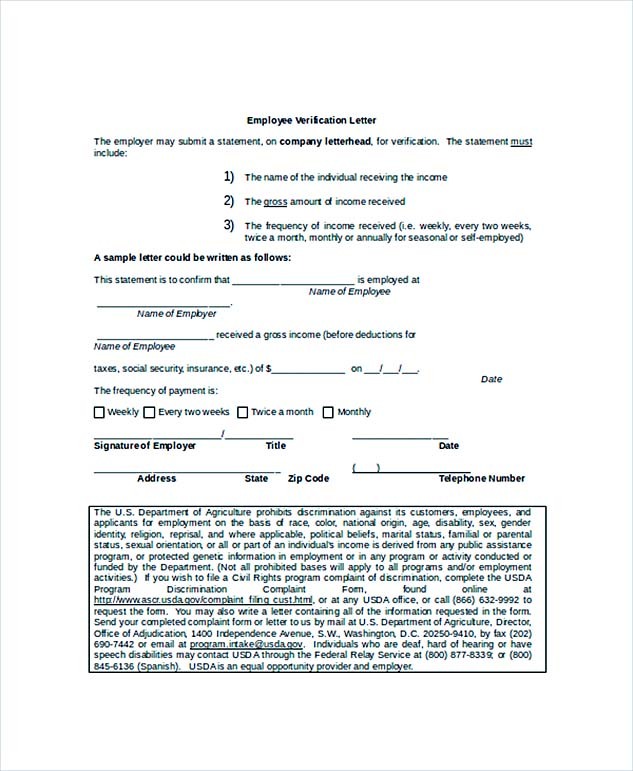 Usually, these are the information requested in a employment verification letter: the individual’s name, the department in the company or any specific title, and the length of time the person has been employed. It’s best to ask your employee what more details to include and don’t add any information that isn’t being asked. 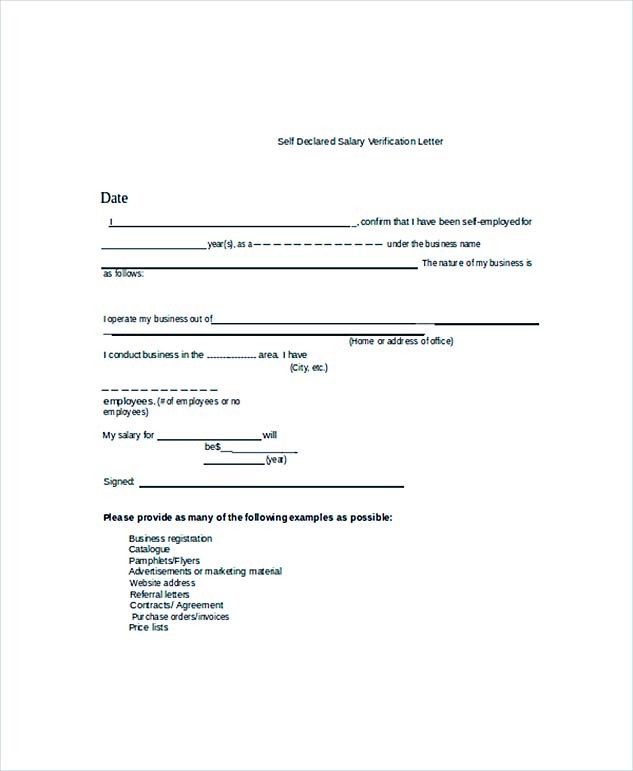 Add your contact information in the employment verification letter. State that you’re willing to answer any further questions at the end of the letter. Provide your e-mail, phone number, or any form of contact for the letter’s recipient. Edit! 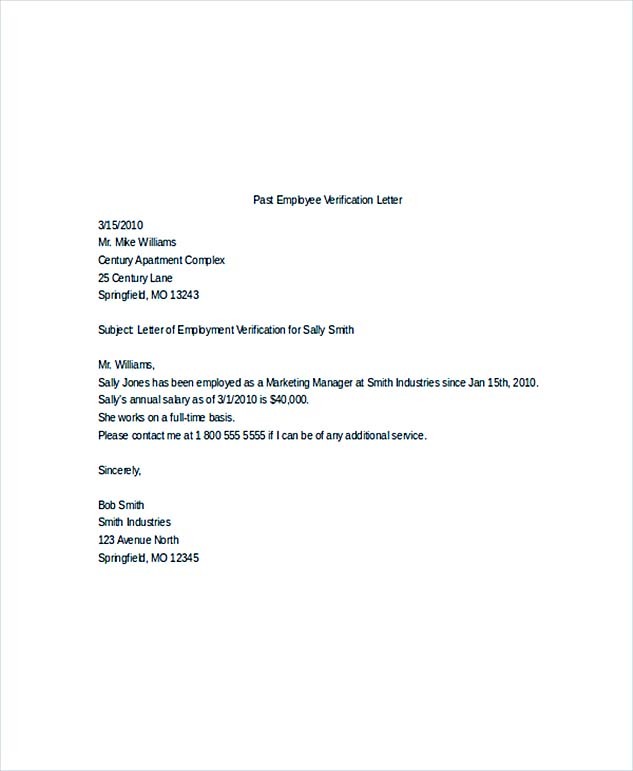 The importance of this letter to your former or current employee requires you to be careful when writing it. Even after you’ve finished writing one, always take some time to edit so you can prevent any form of error. 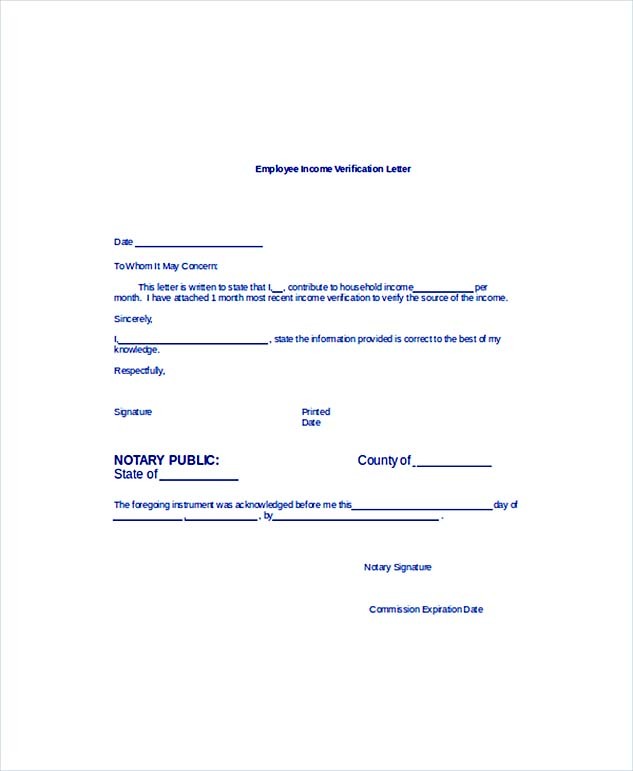 Before writing the employment verification letter, it’s never a bad idea to review some examples first. Those samples can also help you provide a big picture of what kind of content to include. Even so, you always have to be flexible during the writing process since the content should be tailored to fit the purpose and information needed to provide.